Mink Foodiee an online food delivery app where people can order food online from local, boutique and 5 Star restaurants, cafes and bistros, all this without getting out of your comfort zone. 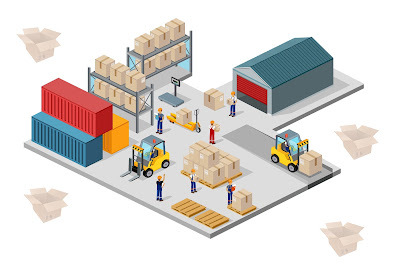 It endeavors to give customers – low prices, vast selection, quick and reliable delivery, and a trusted and convenient experience – and also provide these restaurants and food places a world-class e-commerce platform. MinkFoodiee believes in maintaining high standards of integrity, honesty, and fair dealing with customers. 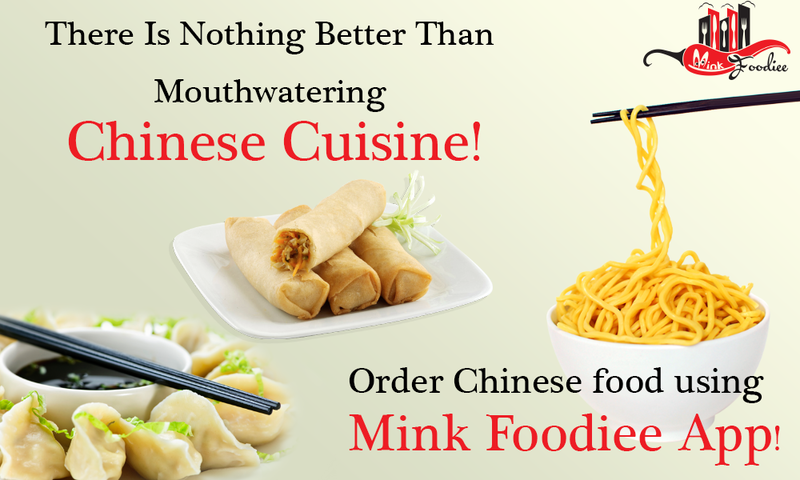 Sitting in your drawing room you can place an order for the food you like and that too from the restaurant of your choice, which must be enlisted in Mink Foodiee app. Discover impressive places to eat in your vicinity and build amazing experiences around dining.